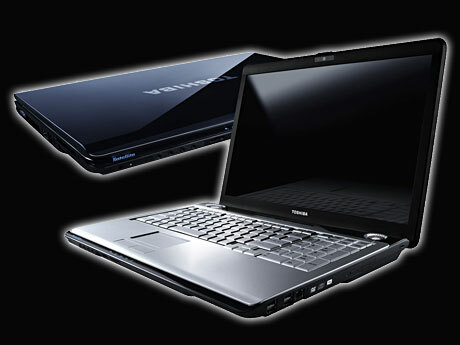 An impressive gaming and multimedia laptop at an equally pleasing price. 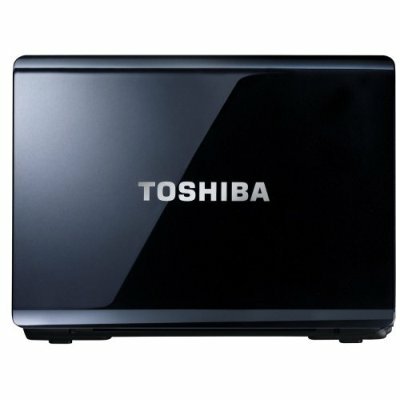 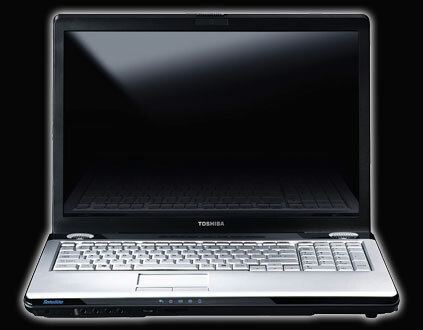 The Toshiba Satellite P200-1K9 (£899 inc. VAT) is a capable multimedia laptop. 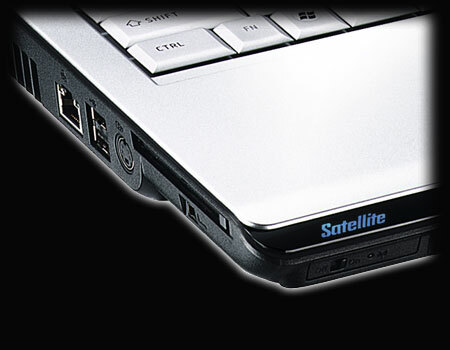 It may not be particularly portable, but has improved gaming power. 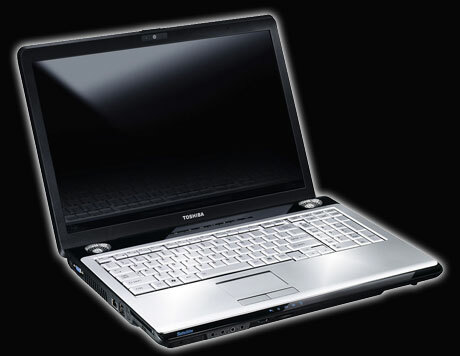 The 3.5kg chassis is the large and heavy, due to its 17-inch screen. 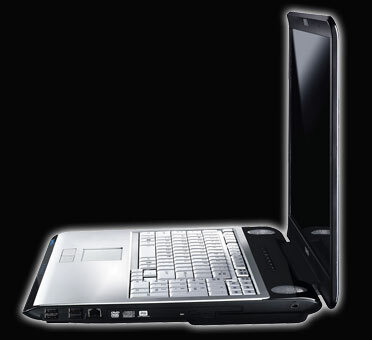 The 131-minute battery life provides basic mobility for short journeys and use around the home. 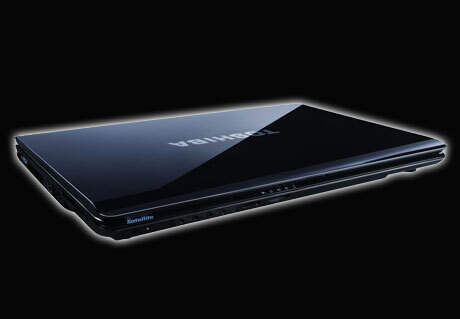 The glossy design adds style, but is more prone to damage than tougher matt finishes. 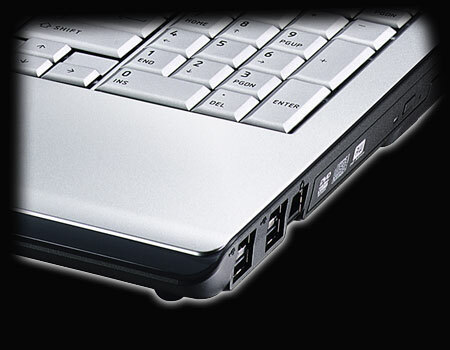 Usability is outstanding, as the large chassis allows an equally spacious keyboard. 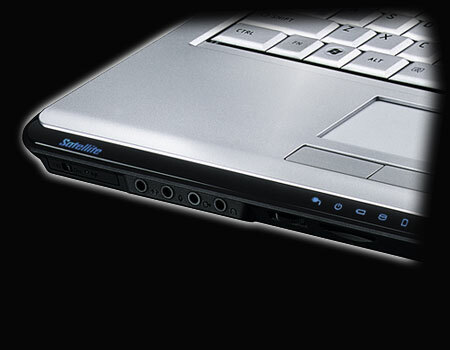 All keys have a smooth typing action and long-term use is comfortable. 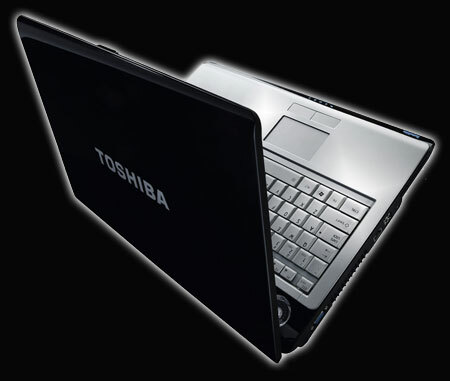 T5300: Die T-Varianten sind die Standardversion für Notebooks und verbrauchen etwa 30-39 Watt.» Weitere Infos gibt es in unserem Prozessorvergleich Vergleich mobiler Prozessoren und der Prozessoren Benchmarkliste .